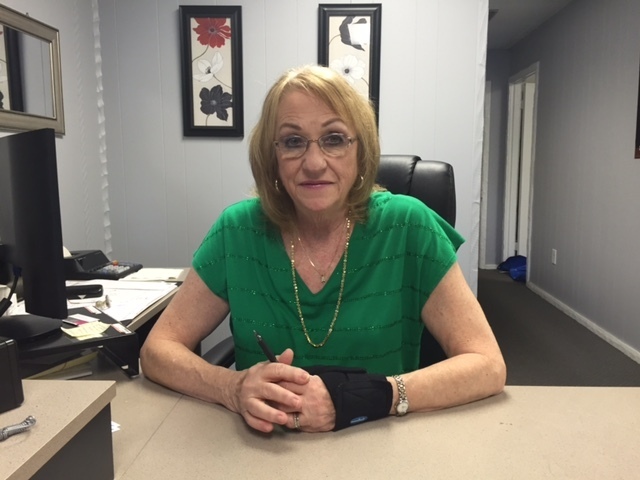 Patty, has been working in the hearing industry for over 40 years. Her career began at the Otologic Medical Group in Los Angeles, California. She was employed as an Audiology Technician in an office of ten ear doctors. After moving to Florida she began working for Dr. Loren Bartels at the University of South Florida and in his private practice. 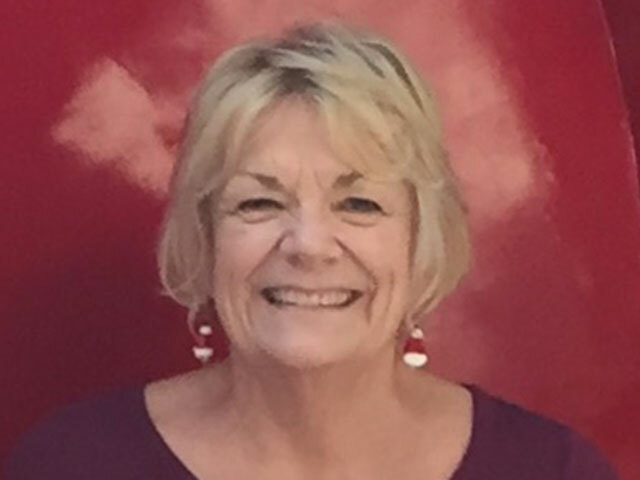 In June of 1996, Patty came to the offices of Brandon Hearing Centers to be trained as a Hearing Aid Specialist under the direction of Arlene Slavin. In October of 2004, Patty purchased the practice and continues to serve the community of Brandon.